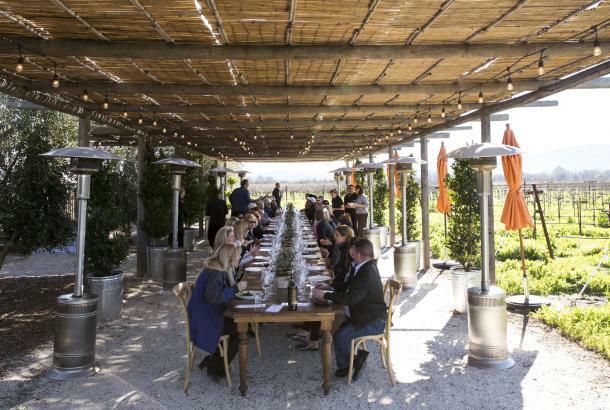 Whether you are a first-time visitor, wine novice, or an experienced connoisseur, we can custom design a luxury Napa private wine tasting tour itinerary to meet your needs. 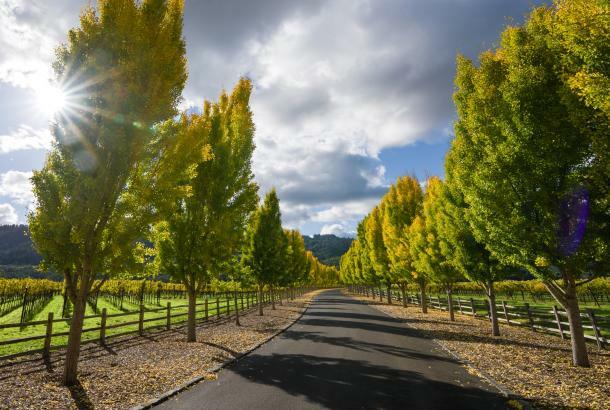 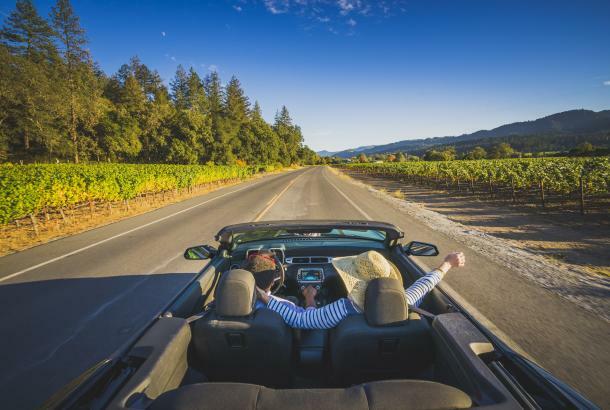 Enjoy a custom private tour in Napa or Sonoma, explore San Francisco city or treat yourself to a scenic tour to the redwoods or the coast in the comfort of one of our luxury vehicles or come join-in an existing daily wine tours. 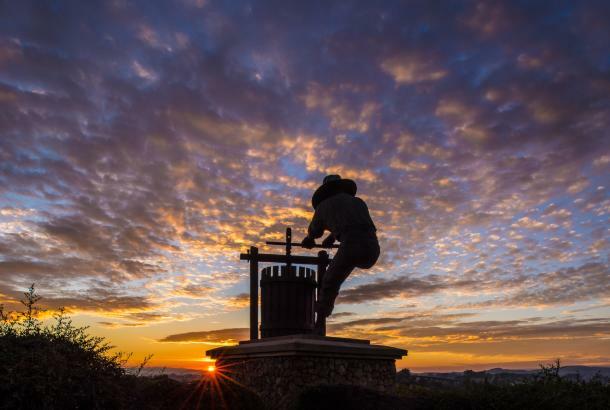 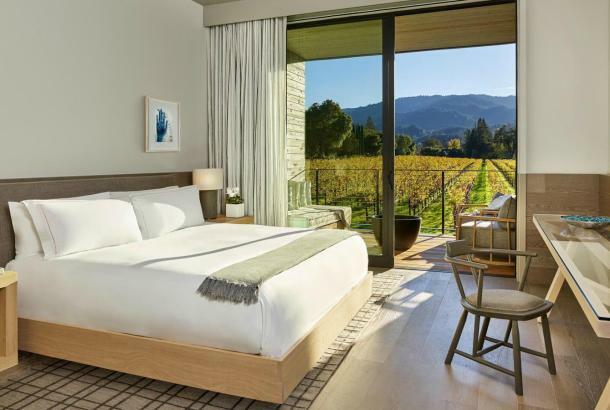 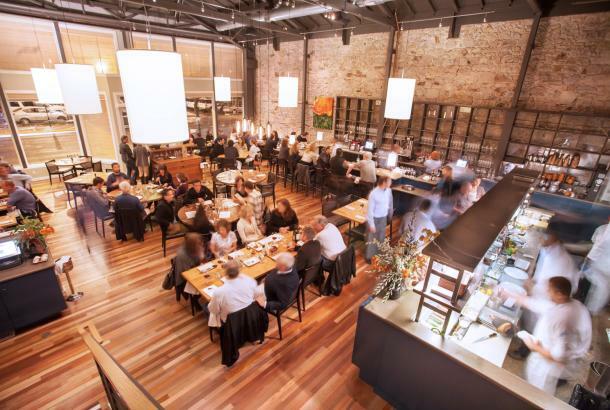 At the end of the day, you will feel you’ve experienced the beauty of the Napa Valley and have enjoyed great wine with a small group of like-minded, wine lovers!